You can take a look at their status update on their official Facebook page and Google plus ID. “Galaxy S4 CM-10.1 Nightlies Cyanogen just finished the initial bringup of the T-MobileGalaxy S4 (SGH-M919). We’ll port to other variants when we get the devices (including the I9505). The first nightlies will go off tonight. There are a few rough edges still, but will be ironed out in short order and you should be able to use it as your daily driver without serious issues. The touchscreen on this device should support Android’s hover events. We are looking forward to see what the community can come up with using this new feature! Stay connected for more updates. 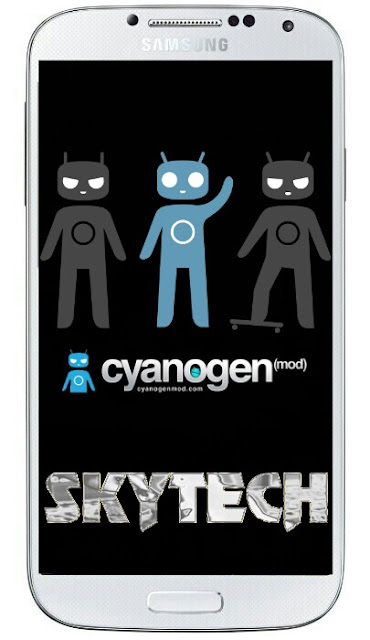 CyanogenMod to release CM 10.2 nightlies, Nexus 4 is first to taste it!